Archaeological & Architectural Survey - Mathews County Historical Society, Inc.
Do you live in an old house? Is there one down your street? Do you remember where you found that tobacco pipe stem, that arrow head, or that old piece of pottery along the beach or in the backyard garden? Well - we'd love to talk with you. Especially if you live in Mathews. While the Fairfield Foundation is always looking to inventory archaeological and architectural sites, we have the wonderful opportunity this winter and spring to be a big part of "The Year of Discovering Mathews County History." The Mathews County Historical Society, Mathews County local government, and many of the history-related non-profit organizations in the community are banding together this year to celebrate Mathews history and raise awareness of the amazing resources that survive, including buildings, archaeological sites, and cultural landscapes. As part of this, we are working with these community groups and private individuals (maybe even you!) to inventory architectural and archaeological sites throughout the county in the Virginia Department of Historic Resources (VDHR) site inventory files. These files, which form an invaluable record of historic resources in the Commonwealth, are for use by researchers to learn about the history of the county and other localities in Virginia. The VDHR website also has information on preservation incentives such as tax credits, easements, and honorary recognition programs that encourage stewardship of Virginia's history. Our goal is to inventory 170 previously undocumented historic buildings and 80 archaeological sites in Mathews County while updating existing inventory forms for 50 architectural and approximately 60 archaeological sites. Mathews is considered one of the most under-surveyed localities in Virginia and the VDHR was excited to contribute matching funds for the architectural survey. 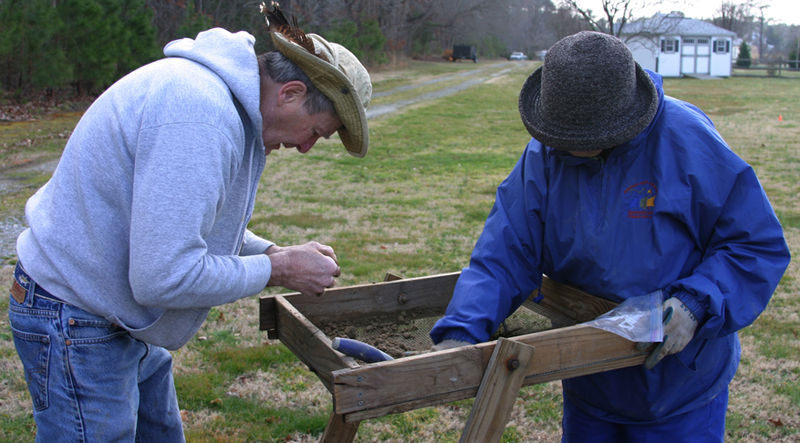 The County is leading by example on the Middle Peninsula, joining King William County this year to document their historic resources and to build awareness of the many treasures we have in our communities. The county-wide survey began in November with public meetings that brought interested community groups to the table to discuss sites they would like to see inventoried. We will build on this early success by reaching out to you and others throughout the next several months as we visit historic properties and ask owners for their permission to include their historic properties (archaeological and architectural) in our project. We are anxious to hear your stories, learn about your love of these buildings and sites, and record these resources for future generations. Please email or call us (fairfield@fairfieldfoundation.orgation.org; 804-815-4467) and share your history with us. 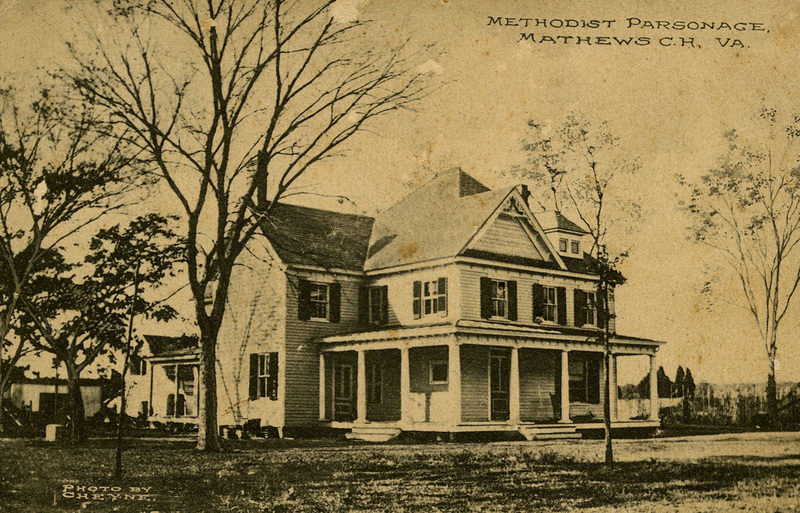 Methodist Parsonage. Mathews Court House. North End plantation archaeological site. Discovering Mathews in the NEWS!